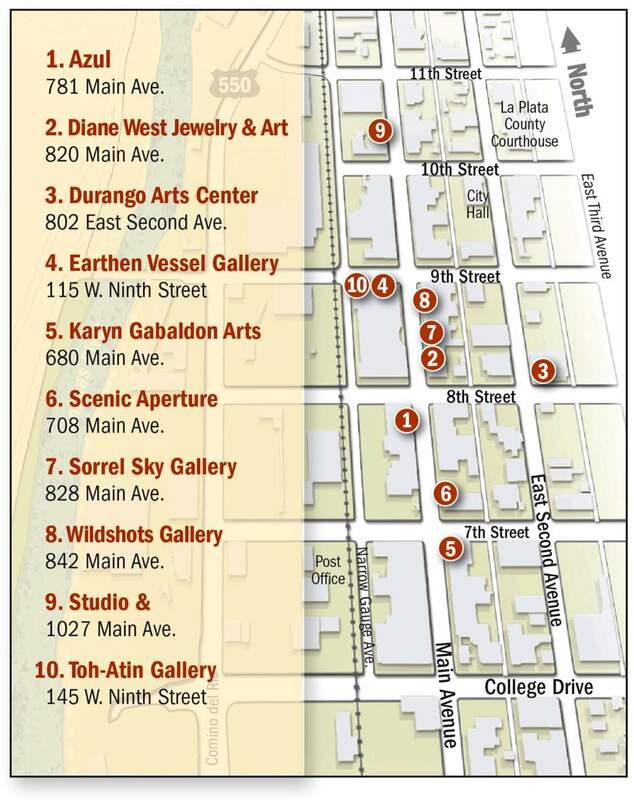 One of the surest signs that spring is here to stay in Durango is the Spring Gallery Walk. Starting at 5 p.m. May 12, 10 downtown galleries will welcome you in to check out their new exhibits. Some are also hosting receptions, live music and more. A locally-owned, multimedia art gallery that features more than 40 local, national and international artists. Encaustic artist Bridgette Meinhold will be here from Park City, Utah, with all new work. Handcrafted contemporary jewelry, pottery, metal art, mixed-media and wearable art made in small studios by local and nationally known artists. Featuring K. Wittenstein from Sausalito trunk show, blown and dichroic glass jewelry. Plus music by Jeff Solon and Ely Rio Jazz and new works by Karyn Gabaldon. Scenic Aperture features fine-art nature photography of the Four Corners area of the American Southwest. Opening of two-man show “Constant State of Change” featuring plein air landscape painter Stephen Day and Navajo jeweler and silversmith Ray Tracey. Opening reception for “You Should Be Having Fun – New Work by Tim Kapustka,” 5-9 p.m. Features the work of Durango leather artist and silversmith Eric Hodges. 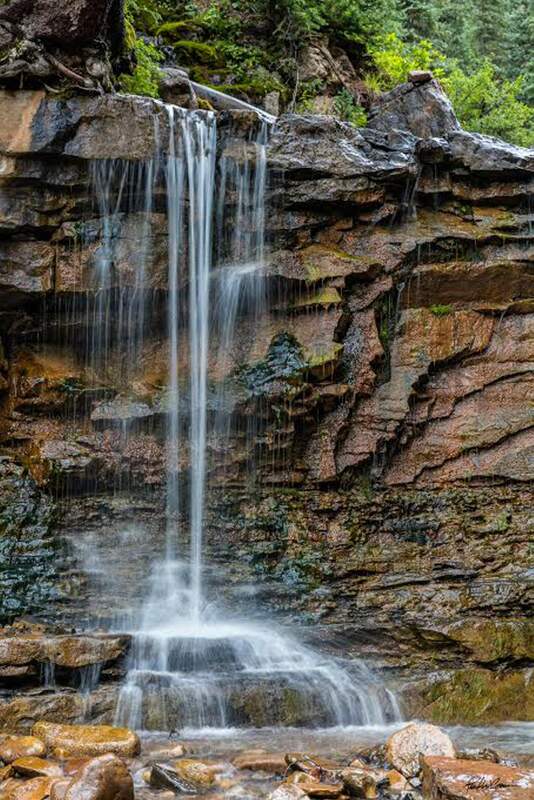 Features the wildlife and landscape photography of Durango photographer Claude Steelman.